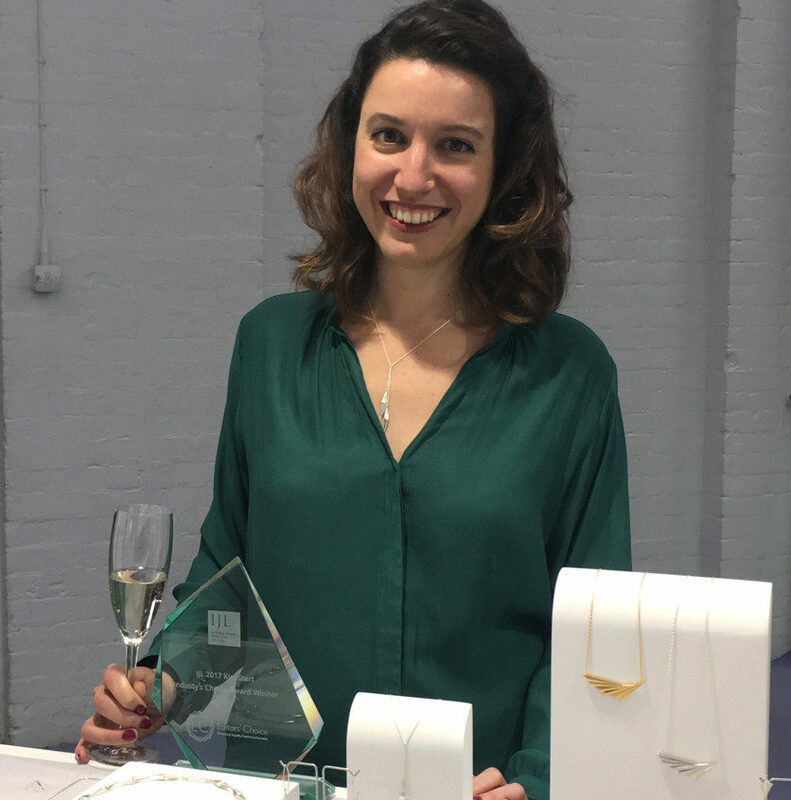 International Jewellery London KickStarter Alice Barnes has scooped the coveted People’s Choice award. 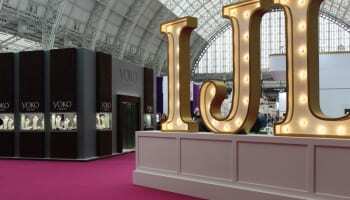 As the winner of the IJL People’s Choice award, Barnes will receive a free stand in the IJL Design Gallery next year. 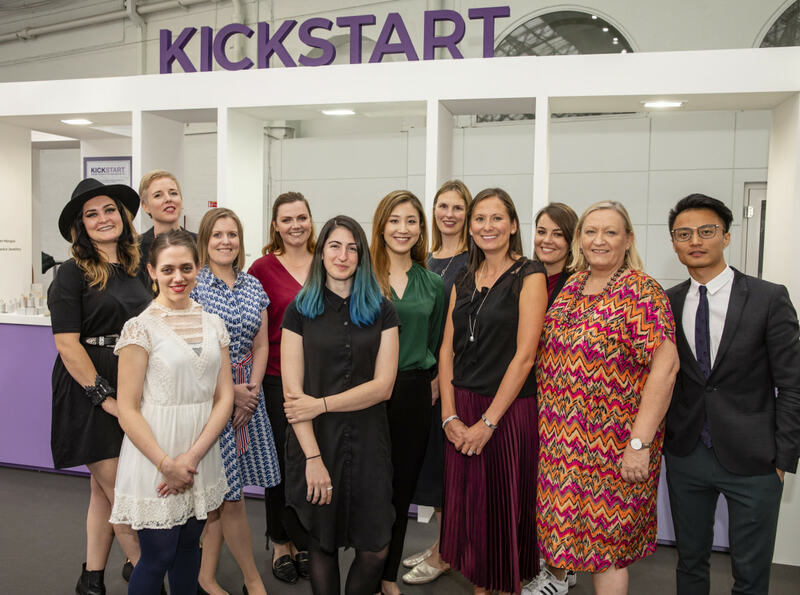 The ten KickStarters competed over the summer to gain as many votes as possible from the public via social media and an online poll, with the prize awarded at the discretion of IJL and The National Association of Jewellers. 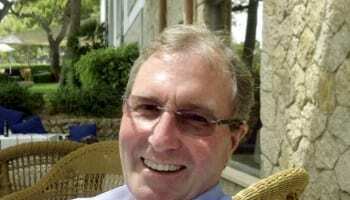 Barnes gained a huge following during this time, and the organisers were particularly impressed with her use of social media and email marketing in the run up to the show. Alice Barnes launched new rings at IJL. 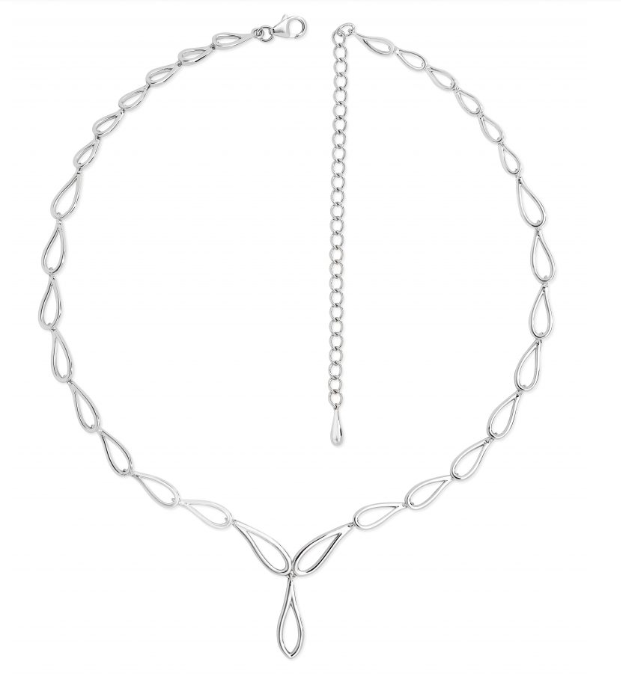 Barnes jewellery is influenced by the cuts and folds used in paper art, and draws on lines, angles and repetitive shapes for inspiration. At the show the designer launched a range of new rings as additions to her already popular Pleated collection. The new pieces continue the theme of paper inspired pleats and folds, with a dash of art deco styling and contemporary edge to suit vintage lovers and geometric devotees alike. 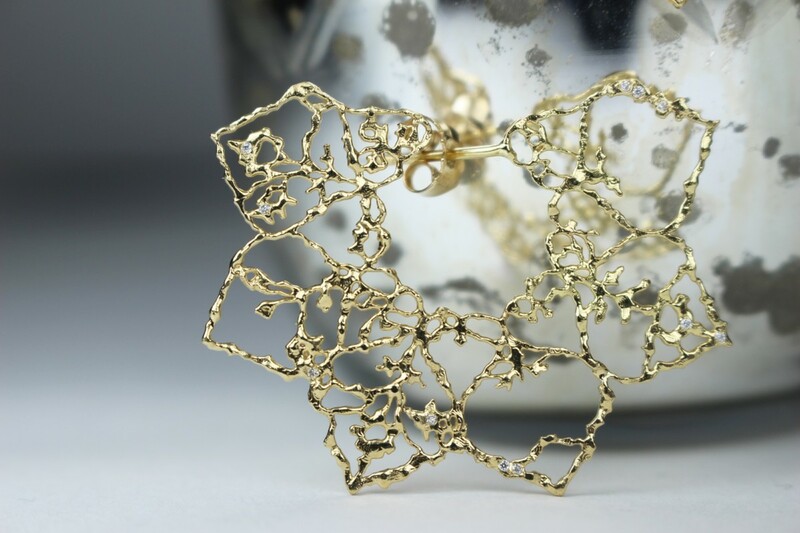 The annual KickStart Programme is now in its ninth year, and gives a platform to up-and-coming British jewellery designers within the first five years of business. This year’s line up comprised of Farrah Al-Dujaili (Oddical), Alice Barnes, Becky Dockree, Raliegh Goss, Emily Kidson, Lucy Spink (Lucy Spink Jewellery), Claire Macfarlane, Rhona McCallum, Ana Simoes (Muscari Jewellery) and Heather Woof.